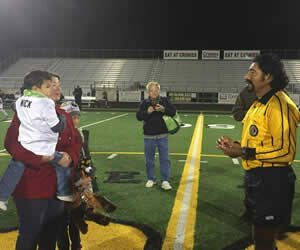 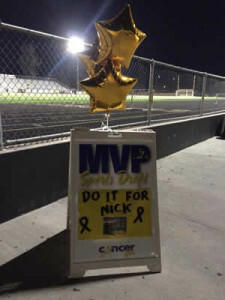 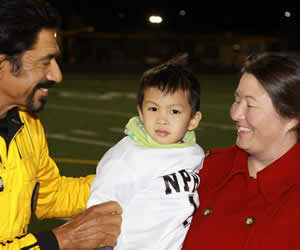 MVP Sports Match for Nicholas at Newbury Park High School - Cancer Fit Inc.
Another awesome MVP Sports Match! 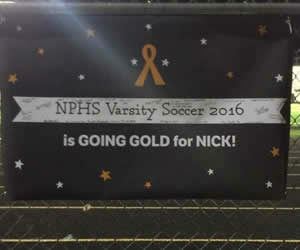 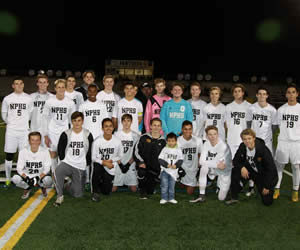 We are so proud and honored to have matched 4 year old brain tumor survivor, Nicholas with the NPHS Boys Varsity soccer team. 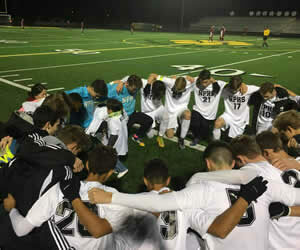 What a special night for all the boys, defeating Oaks Christian High School at the first official CIF home game of the season. 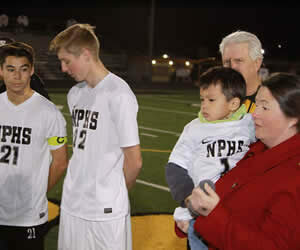 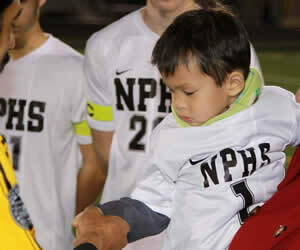 The Panthers defeated OCHS 2-0 but even better than that, the game was dedicated to young Nicholas. 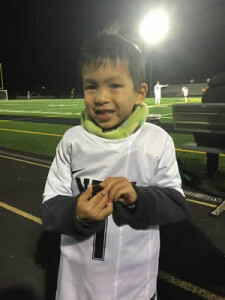 A HUGE thank you to Nicholas’ agent, our son and Cancer Fit Ambassador, Isaiah and his awesome teammates for for making this such a special night for Nicholas. 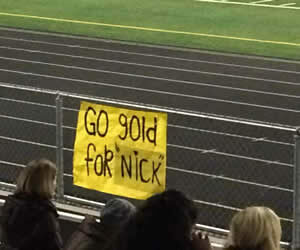 Thank you to all of you who came out to support!